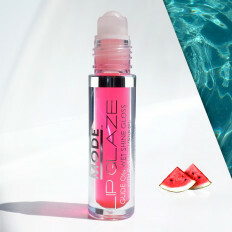 When we say delectably delicious and overflowing with lip care benefits, we mean it! We just couldn't resist jam-packing juicy, mouth-watering Watermelon flavor into our Soothing and Moisturizing Lip Savior balm. 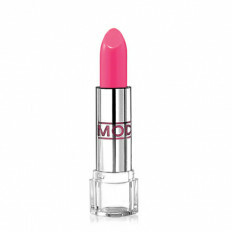 Our exceptionally nourishing formula improves the appearance of dry, chapped lips by hydrating, conditioning and protecting with our restoring POTENTNaturals™ mix of Organic Shea Butter, Mediterranean Sweet Almond and creamy Caribbean Coconut. 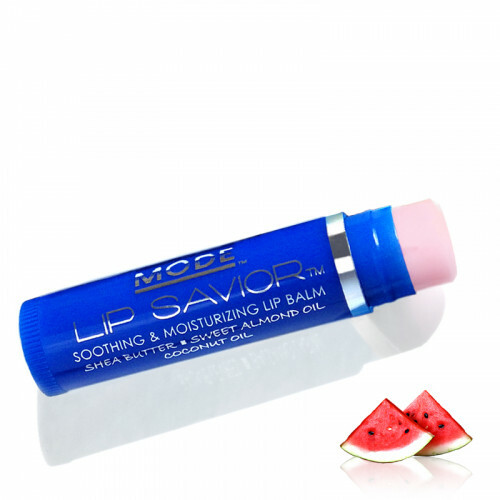 Apply Lip Savior anytime you need an instant moisture boost with a yummy fruity kick and delightful natural aroma. 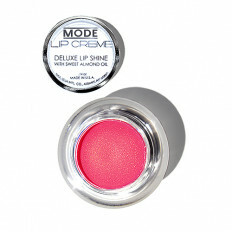 Pucker up and transform lips to soft, kissable condition — you'll thank us later!